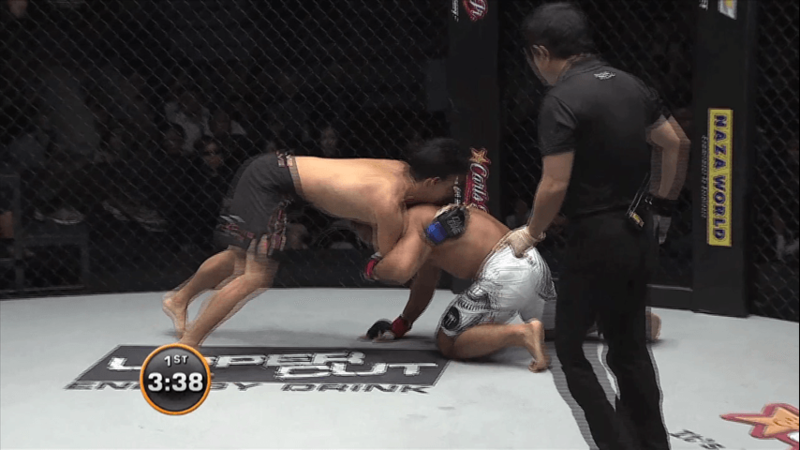 In this video, ONE Championship Lightweight World Champion Shinya Aoki breaks down his spectacular submission victory over Katsuhiko Nagata. Shinya Aoki is one of the greatest submission fighters in the history of MMA. In this video, Shinya Aoki breaks down his submission victory over Tatsuya Kawajiri. In this video, MMA Champion Eddie “The Magician” Ng breaks down the techniques he used in his fight against Arnaud Lepont.